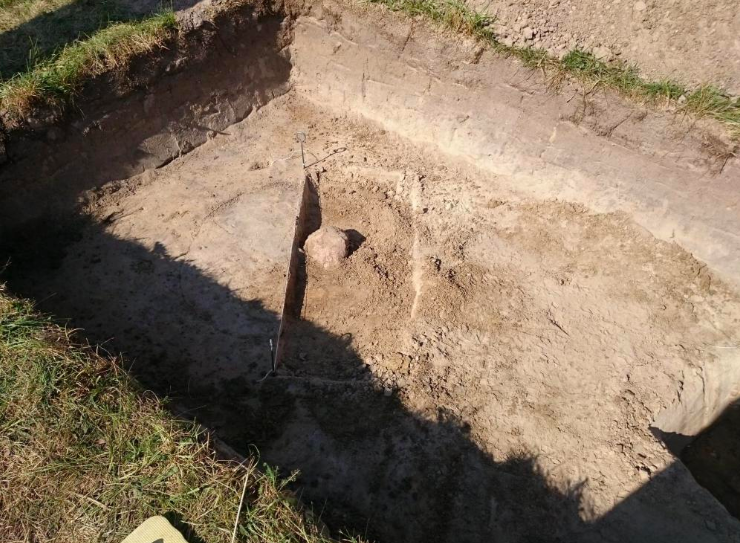 In Jatwieź Duża in the Suchowola commune (Podlasie), archaeologists from the Museum of Podlasie in Białystok discovered traces of a fortified settlement from around two and a half thousand years ago, the times of forts such as Biskupin. The research is conducted in the meadows in the area of Jatwieź Duża. The possibility of existence of a settlement in this area was indicated by the analysis of previously available materials from the laser scanning of the surface of Poland, after which digital terrain models were created. 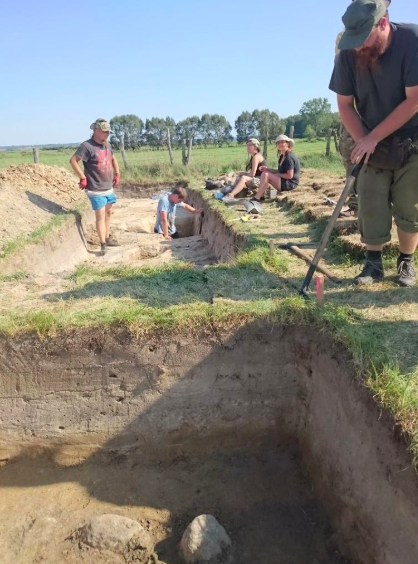 The scans have been reviewed by specialists from the State Archaeological Museum in Warsaw, who are searching for unknown settlements, explains one of the surveyors, archaeologist Adam Wawrusiewicz from the Museum of Podlasie. "We are dealing with a large defensive object. It is a clearing that could have been used economically. There are traces of at least four pits, one of which is very deep. This cellar was probably used to store materials" - Wawrusiewicz told PAP. 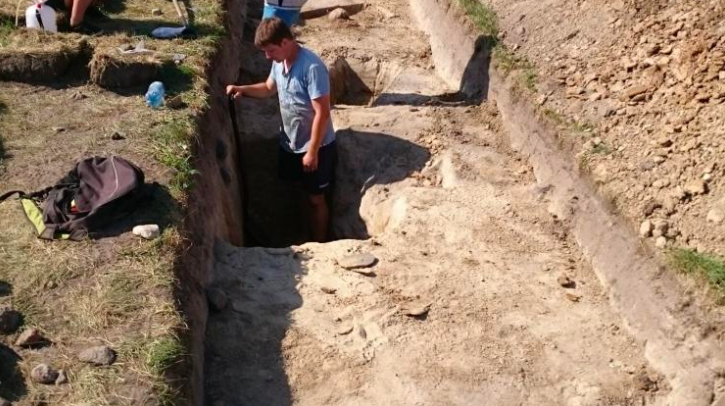 Last week, archaeologists discovered two more cellars. The research will continue for a few more days. 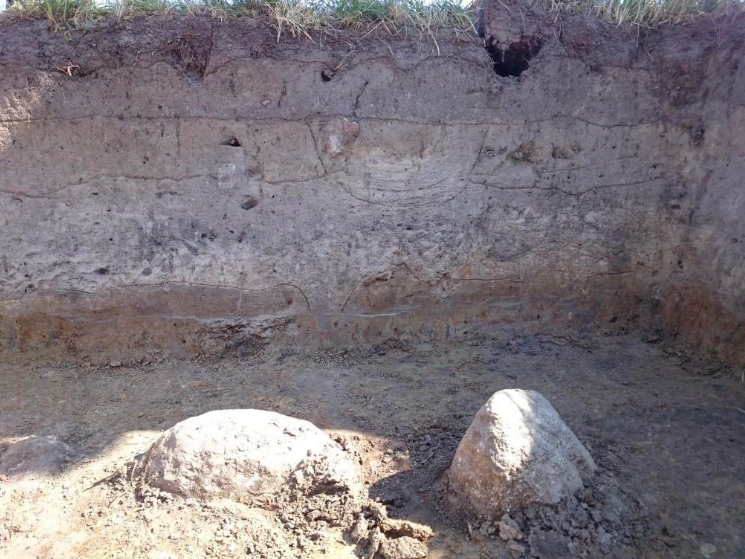 Archaeologists describe that the clearing was surrounded by a rampart reinforced with stone structure. The first moat line around this rampart is being explored, traces of another rampart line and the outer moat have been discovered. 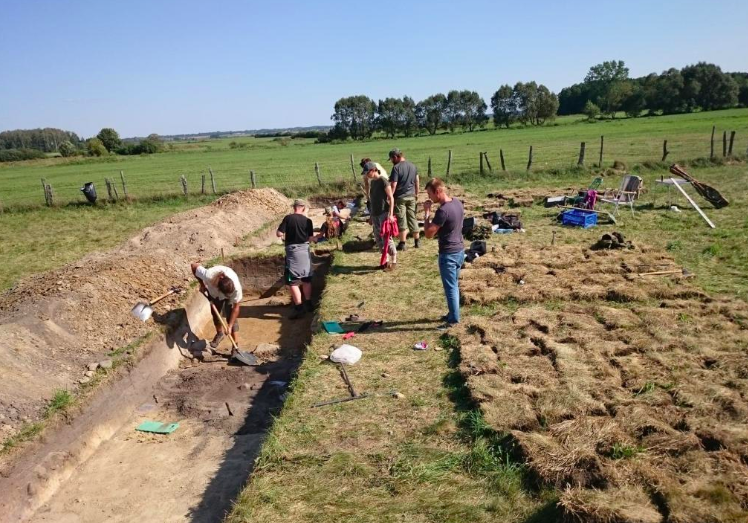 "In the excavations themselves, the items that confirm and indicate the chronology of this object, are primarily movable items [historic artefacts - PAP], which we have here in quite a large amount" - says Wawrusiewicz and lists fragments of vessels from late Bronze Age associated with the Lusatian culture and dozens of flint products, which also come from that period. Wawrusiewicz notes that before starting the research project, the scientists only had a hypothesis concerning the presence of very old defensive objects. Now "we have facts" - he emphasizes. The preliminary estimation of age of the settlement is approx. 2.5 thousand years. It is comparable to the age of the Biskupin settlement established about 2.7 thousand years ago. 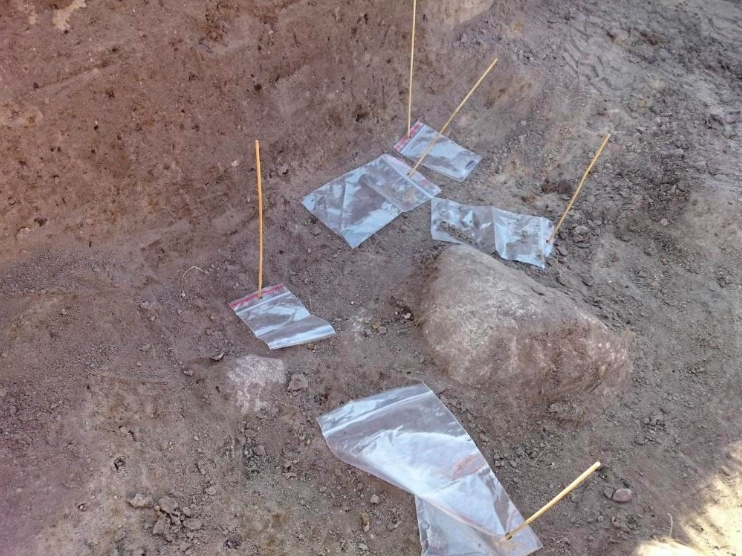 The archaeologist adds that the scientists will start working on determining the exact time of establishment and functioning of the settlement. He explains that archaeologists have secured a lot of samples that will be subjected to radiocarbon (C14) dating - the measurement of the radioactive content of C14 isotope in samples.